Turn it inside out: HEY IT'S TUESDAY! A simple outfit for today. 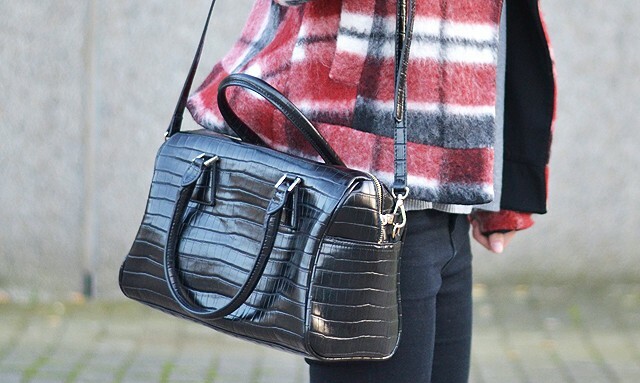 Perfect to survive a Tuesday and this jacket always makes a simple outfit perfect! Die schoenen vind ik zo tofffff! Die jas blijft echt super leuk! Mooie look! die schoentjes zijn zooo leuk!